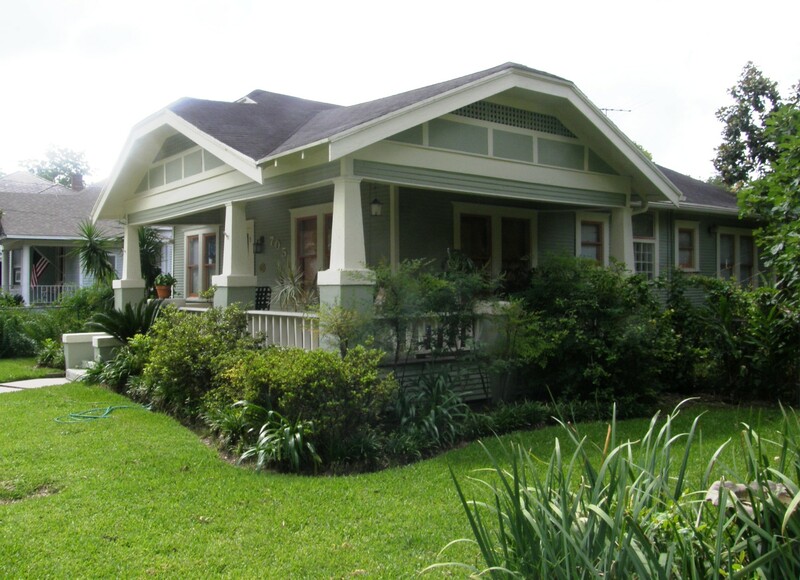 Houston Heights is the oldest and largest of the "Heights" neighborhoods. Formed in the 1890's, it is dominated by Victotian style homes and Craftsman homes. Woodland Heights is a premier neighborhood in the Heights. Predominantly Craftsman bungalows. No tall-skinny homes here. Lots cannot be subdivided so homes are on fifty foot wide lots. Sunset Heights is the NE part of the Heights; between E 20th St and the 610 Loop. Very popular now for new construction. Garden Oaks has about 1400 & was formed in 1937. Big tree-lined lots on curving streets. It was to be the next River Oaks. The post-war homes became smaller. 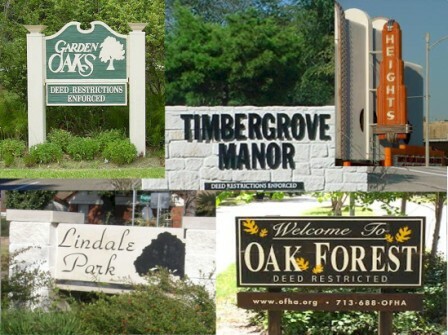 Timbergrove Manor & Lazybrook are two contiguous 1950's neighborhoods just east of the Heights. Cottage Grove is similar to Shady Acres. It is an area of predominantly new homes. The little homes that preceded them were rarely worth remodeling. 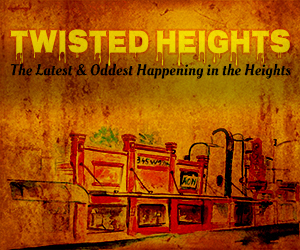 Heights Neighborhoods…all you need to know about all the tangled areas of the Heights. 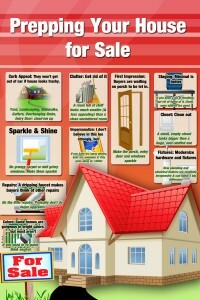 Price trends, house styles and age, renovated homes vs. new. 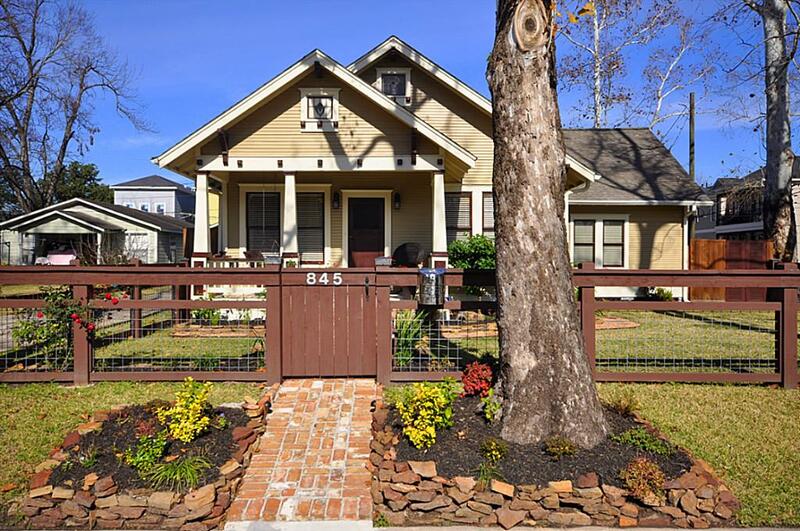 Houston Heights, Woodland Heights, Sunset Heights, Brooke Smith, Norhill, historic districts, more. The “Heights“ is a confusing term because it encompasses so many areas. 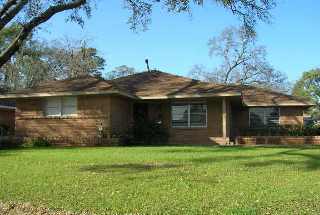 Houston Heights is the first and largest of the Heights neighborhoods. 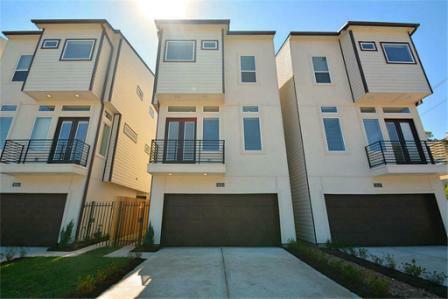 It was developed in the 1890’s as a trolley car suburb of Houston. This was the era of Victorian homes so this is the predominant house style. Heights, Texas was later was later incorporated as its own City. Other neighborhoods grew up around it over the through the 1930’s., i.e: Woodland Heights was started in 1907. The Arts & Crafts movement was starting so most of these homes are Craftsman style. Sunset Heights was next, in 1910, more Craftsman style homes. Norhill came about in 1920 brick cottages and bungalows here. Click on Heights Neighborhoods Tab on menu at top of page to be taken to individual pages for each. 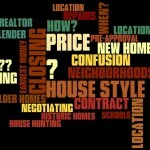 Search for homes and get neighborhood information & prices here. Untangling all the neighborhoods in and around the Heights is difficult. There were a lot of close-in development in the 1930’s -1950’s. 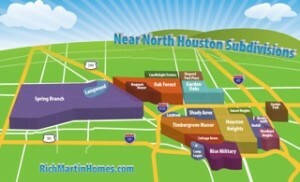 I give neighborhood descriptions, house styles, prices, and home search for several Areas Near the Heights. The growing popularity of the Heights makes have caused house prices to sky rocket the past decade. 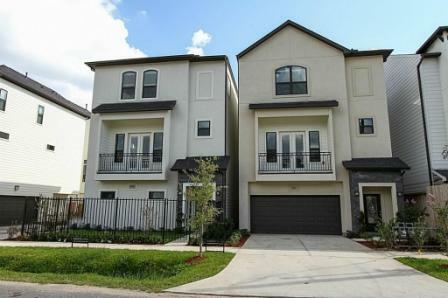 More people are choosing neighborhoods near the Heights. You can typically get bigger homes and bigger lots for less money. 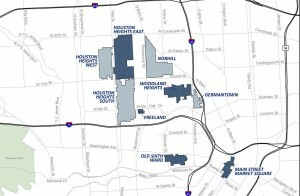 The Heights has 7 of the 20 designated historic districts in Houston. 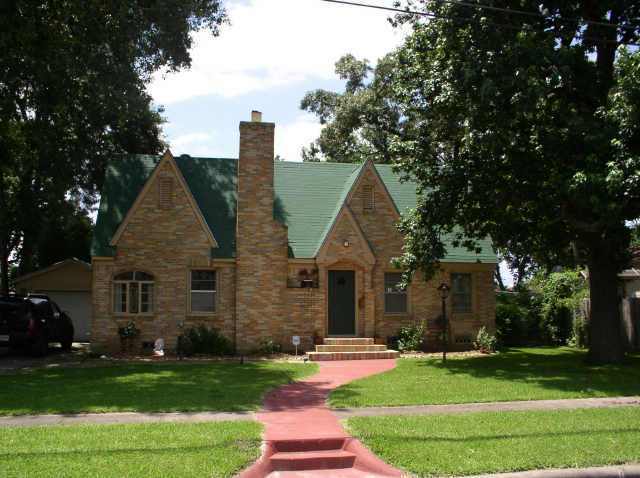 3 of these are in Houston Heights proper, the other 4 Woodland Heights, Norhill, Grota Homestead and Freeland Historic District are in other parts of the Heights. Being in a historic district is good in that it keeps homes from being demolished and replaced by who-knows-what. It can drive a homeowner or remodeler crazy though trying to find out what exterior renovations are allowed and getting approval for renovations. Get information on the different Heights Historic Districts and updated posts with the latest news. 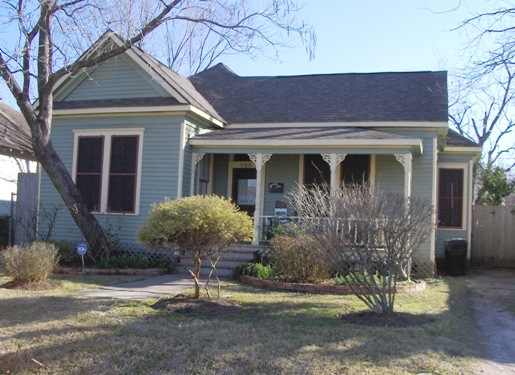 I live in a 1909 Woodland Heights bungalow and specialize in selling new and old homes in the surrounding neighborhoods. 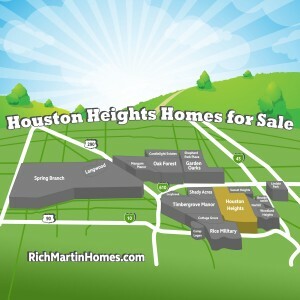 If you are interested in buying, selling or general information about the Heights market, please contact me using the contact button in the top right hand of the site. 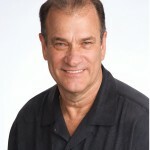 My partner, Linda Miner and I would be happy to help in any way: Buying, Selling or renting area homes.